I am pleased to introduce to you some unique and popular local souvenirs of Gunma. 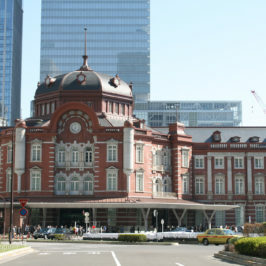 It produces the greatest amount of konjac in Japan.Climatic with characteristics of severe difference between the cold and warm produces many unique local products including Udon noodle, vegetables and Japanese pickles. 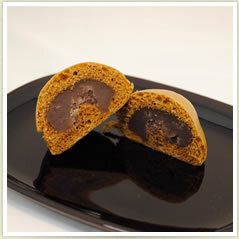 It is said that “Yunohana Manjyu” produced by a long-established Japanese sweet shop, Shougetsudo is the origin of the famous brown colored Onsen Manjyu. 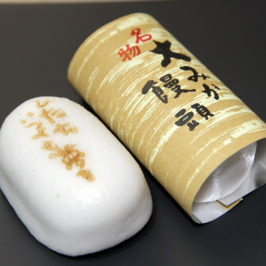 The wagashi became famous nationwide since the time when it was chosen as a tribute to the Emperor’s family. 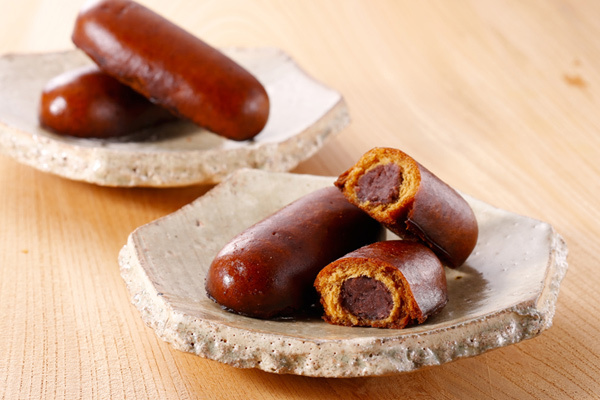 Brown sugar which is rich in nutrients and sweet adzuki beans produced in Hokkaido blend together to create fine taste. Takasaki city, Gunma prefecture is one of the famous Japanese sweets battlegrounds, and there are so many old established wagashi shops. 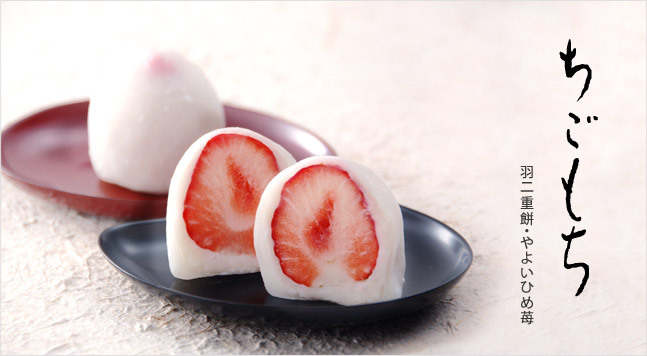 This Japanese sweet expresses “spring season”. 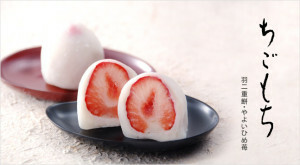 You can enjoy fresh strawberry taste and soft elegant flavor of Habutae-mochi (rice cake) which made from steamed and kneaded rice flour with sugar and starch syrup.They select only carefully high-quality strawberry which is Gunma designation kind “Yayoihime”. 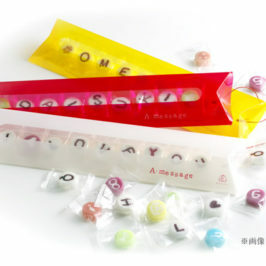 Did you know that the unique taste of new type wagashi of Karinto? The outside is crunchy and inside is moisture. 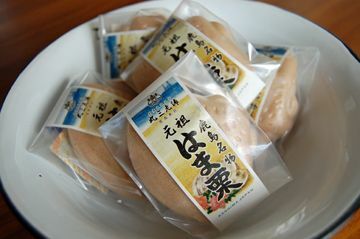 This Karinto Manju(steamed bun) is one of the most popular Japanese sweets among Gunma people.